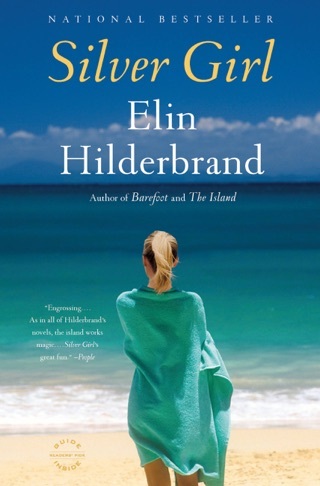 Like many of her 20 previous novels, Elin Hilderbrand’s outrageously entertaining The Perfect Couple is set on the bewitching coastal paradise of Nantucket. 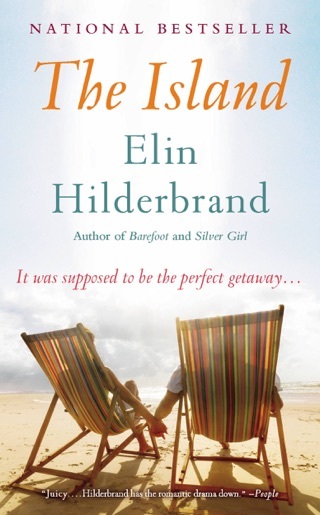 A character in its own right, the island serves as a stunning backdrop for a wedding weekend murder mystery. 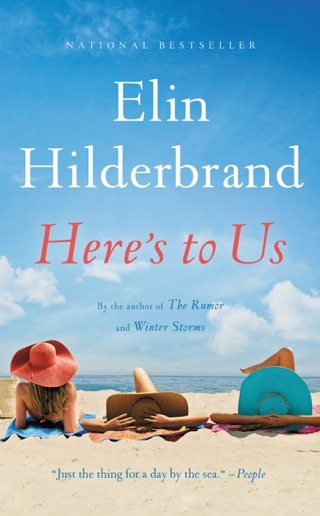 Both longtime Hilderbrand readers and new fans will revel in her sharp observations and her signature brand of deliciously soapy romance that packs a genuine emotional punch. 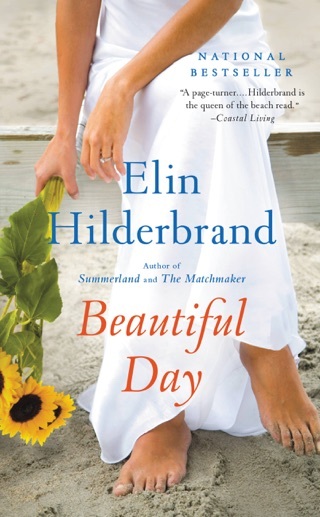 The summer wedding of the year on Nantucket Island is shattered when the maid of honor's body washes up on the beach right before the ceremony in Hilderbrand's deliciously captivating drama. It's July 4th weekend, and Bronx Zoo assistant director Celeste Otis, a kind young woman of modest upbringing, is set to marry the very privileged Benji Winbury. When Celeste finds her best friend, the vivacious Merritt Monaco, dead, Nantucket police chief Ed Kapenash and stalwart Massachusetts State Police detective Nick Diamantopoulos set about questioning family and friends, some of whom are more forthcoming than others. A tangled web of shocking secrets and steamy affairs is revealed, but is one of them really capable of murder? 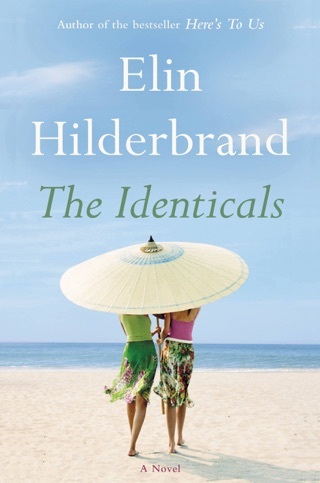 Using multiple viewpoints, Hilderbrand (The Identicals) realistically mines her flawed, likeable characters' lives. She gives each a depth and humanity that's difficult to pull off with an ensemble cast, with character notes such as Celeste's mother's desire to see her daughter married before she dies from breast cancer. The author shows similar attention to peripheral characters, such as Lola Budd, who's dating Chief Ed's ward and gets a chance to help the investigation and impress the chief. 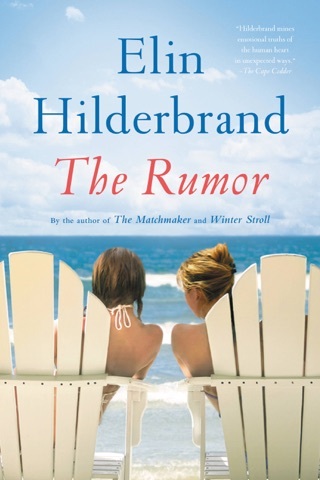 Hilderbrand's legions of fans will be thrilled by this delightful whodunit, and it will earn her plenty of new ones. This could have been an interesting read. However, the writing is abysmal. I will never be duped into buying one of her books again. 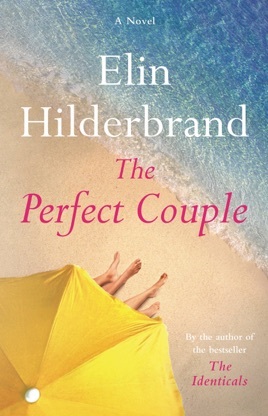 The Perfect Couple is a superbly crafted, captivating, mystery. The most expensive event of the summer on Nantucket was to be the marriage celebration between Benjamin Winbury and Celeste Otis. It was being held at the Winbury’s Nantucket beachfront home. Greer spared no cost in planning Benji and Celeste’s happy day. The only wrinkle, Greer could see, affecting her son’s wedding, was the report of a missing person, and the dead body that was floating in front of their home, the morning of the wedding. Everyone at the Winbury home was being questioned; nerves were on edge, hearts were shattered, fear was everywhere as the intricate web of sordid, dark secrets were unearthed, one by one. The Perfect Couple is an incredible whodunit mystery, crafted with an intriguing plot, flowing dialog and colorful characters. There wasn’t a dull page in the entire book. The characters are beautifully developed, realistic and flawed. I don’t want to give anything away, but I will say that I never figured out who the true villain was. Brilliantly crafted. I loved it! Thank you, Little, Brown & Co. Publishing and NetGalley, for my advanced review copy.